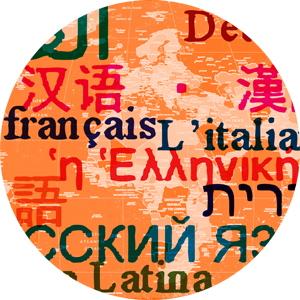 KFLC: The Languages, Literatures and Cultures Conference is one of the nation’s longest-running and most prestigious literary, cultural and linguistics conferences, drawing over 750 participants annually to the University of Kentucky. Both domestic and international scholars converge on UK’s campus to discuss their research in Arabic and Islamic Studies, East Asian Studies, French and Francophone Studies, German-Austrian-Swiss Studies, Hispanic Linguistics, Hispanic Studies (both Spanish American and Peninsular), Italian Studies, Russian Studies, English as a Second/Foreign Language, Luso-Afro-Brazilian Studies, Neo-Latin, Translation Studies and Second Language Acquisition. You may find out more information about the KFLC here.